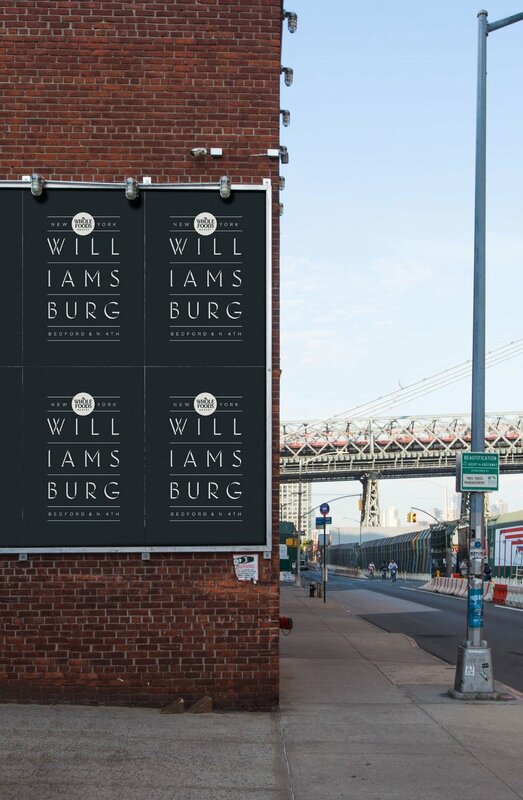 Williamsburg, situated at the northern end of Brooklyn and only one train stop over the East River from Manhattan, at multiple points in history has been one of the fastest growing neighborhoods in the City of Greater New York. 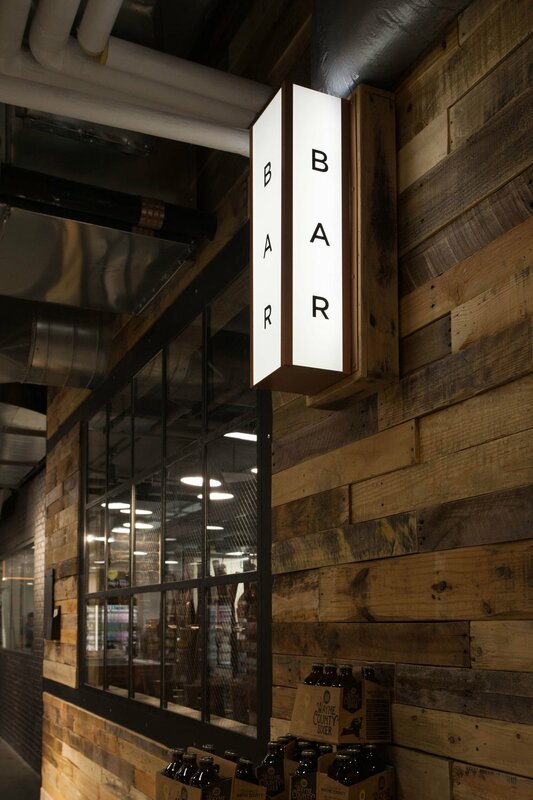 Today, restored industrial spaces and luxury high-rises are transforming the area from hipster to high-end. 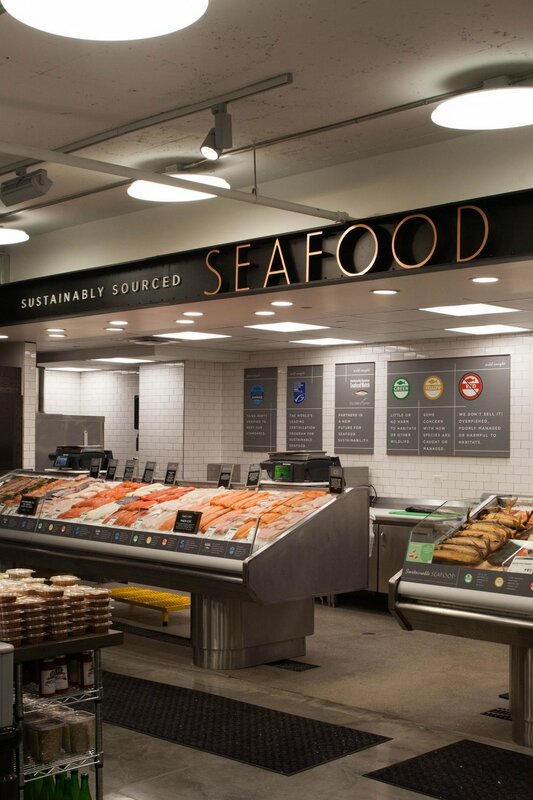 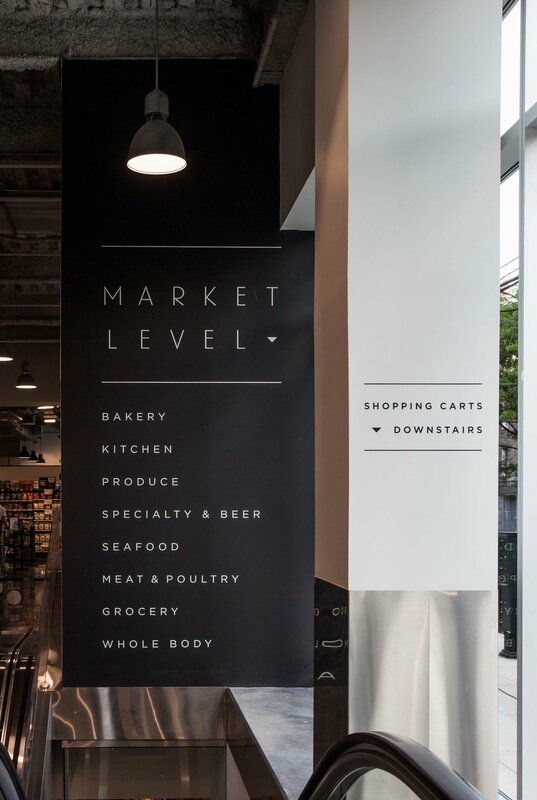 The Whole Foods Market store on Bedford Avenue opened in the midst of this transition. 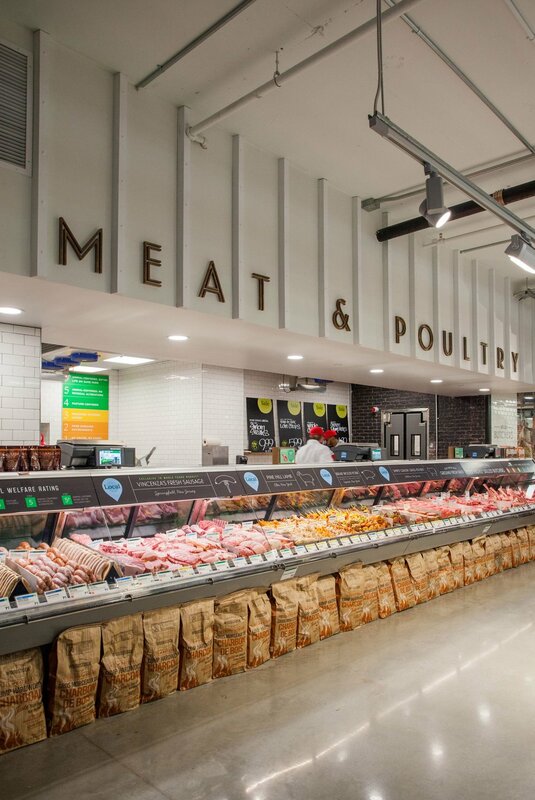 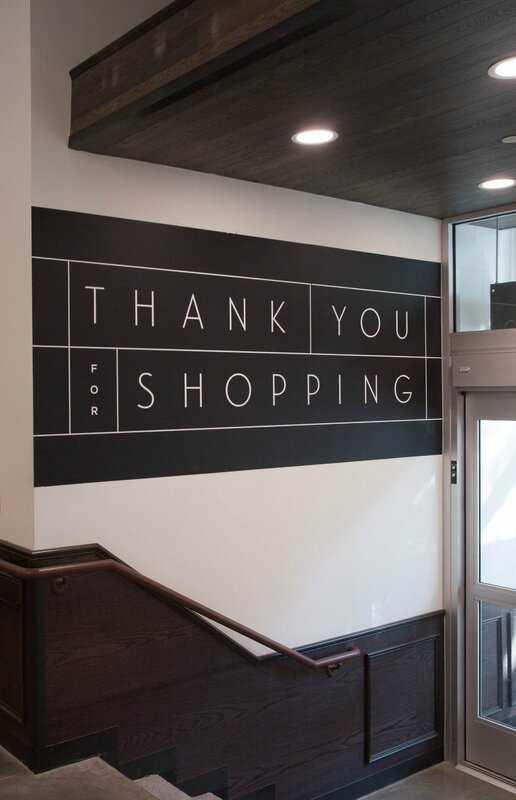 We developed an in-store experience that reflects the state of the neighborhood today, but also sustains it’s ever-evolving and dynamic character.